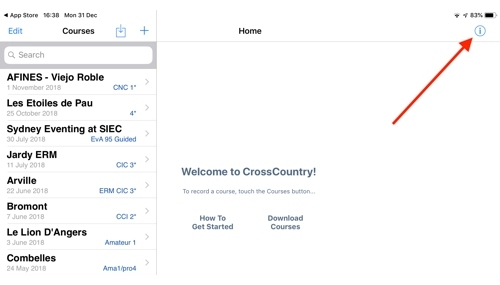 Welcome to the CrossCountry Toolkit Documentation. Learn the basics with tutorials and step by step instructions. There is advice on "best practice" to help you set up your projects and you can dive into more advanced features when you are ready. To begin using the Toolkit, sign up for an account here. 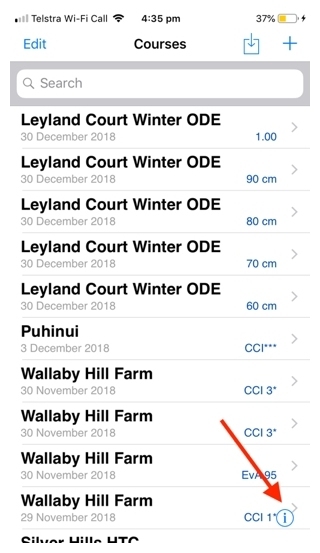 Though not strictly necessary (you can also import KML or duplicate an existing course ), on your iPhone or iPad get CrossCountry App from the App Store.